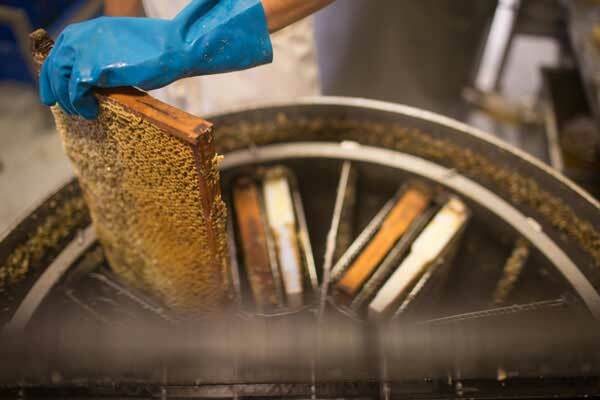 What makes our honey better than the rest…. 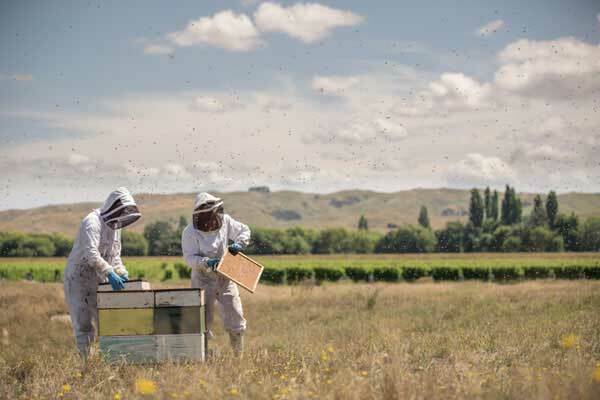 Find out why Melita Manuka Honey is the “Gold Standard” for New Zealand UMF Manuka Honey. 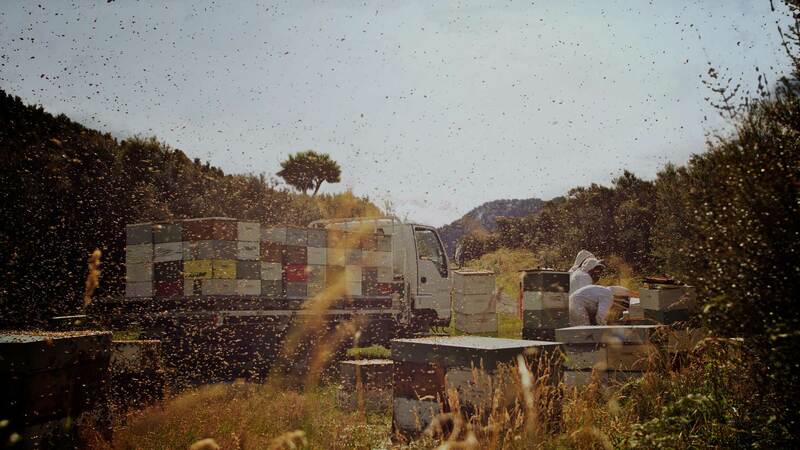 See the remote areas we go to collect some of the very best Manuka Honey in the country. 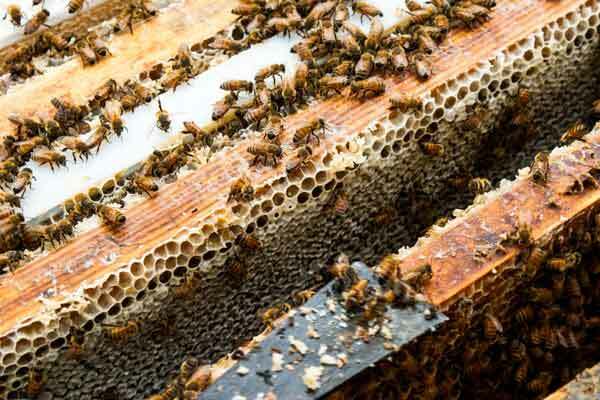 We recognise that in essence our honey is not our own, but rather a most valuable gift from nature itself. 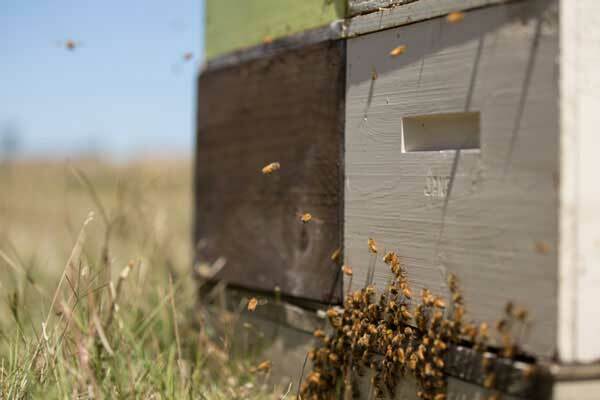 There is one particular plant, growing in only the most wild and untouched terrain of New Zealand that produces a honey with natural qualities like no other; the Manuka (Leptospermum Scoparium). 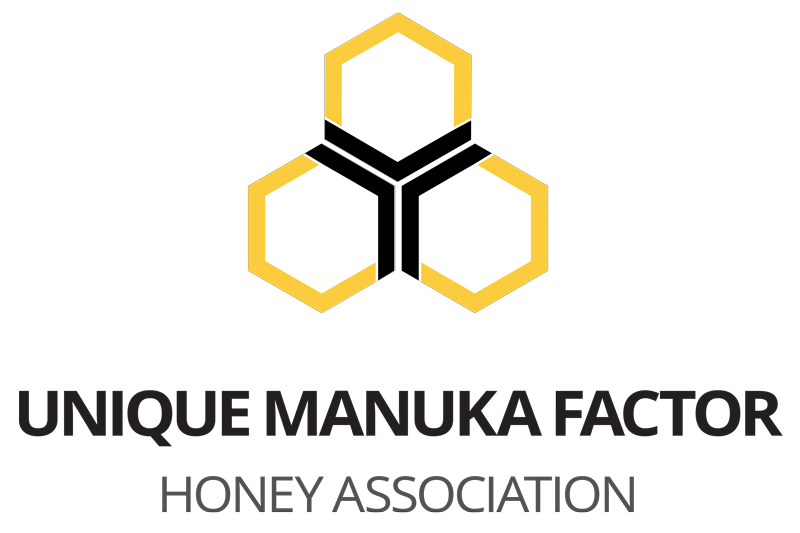 This dark, golden honey, used for many years by kiwis as an alternative to raw sugar for it’s great natural taste. Nature makes no mistakes. 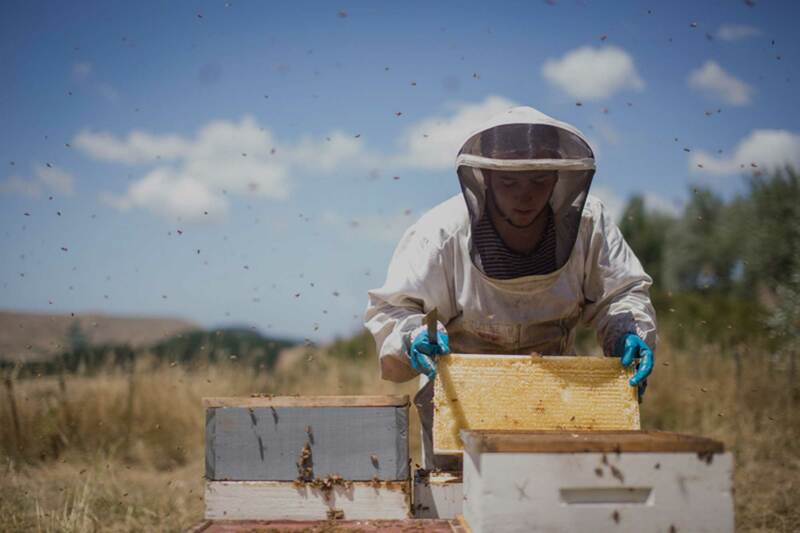 Manuka is perfect in its most natural form, and it is our job to keep it that way. 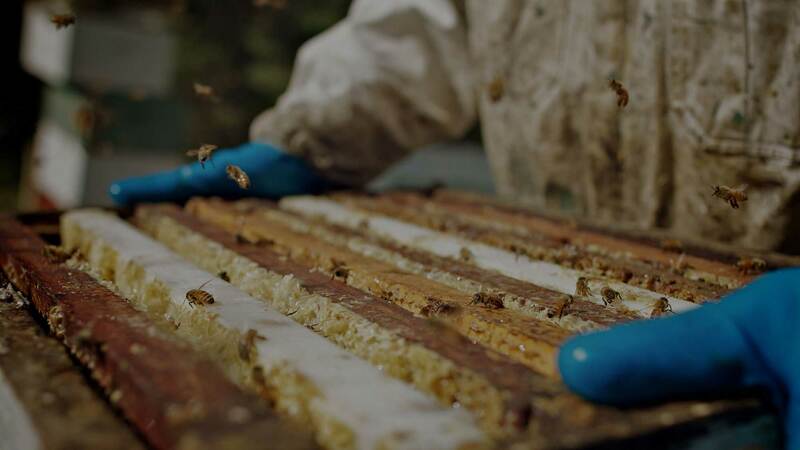 We pride ourselves on our word and so we work tirelessly to produce and deliver products of exceptional quality with no corners cut and attention to every detail. 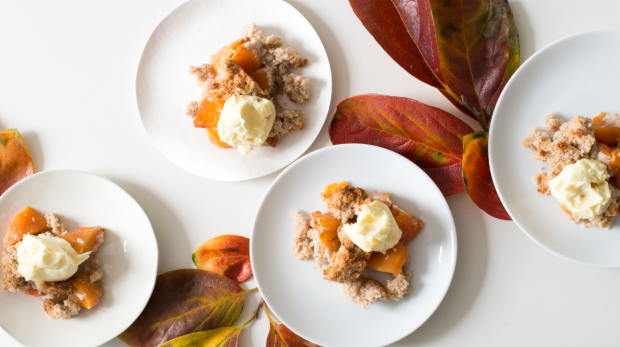 We understand that being the best means providing the best. 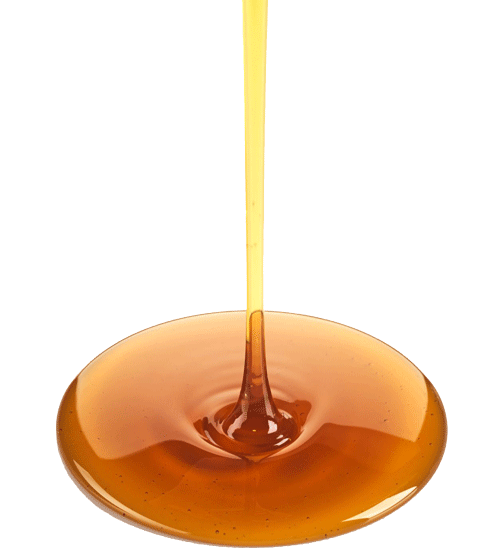 Care for your body, your family, your environment and do so with the support of Melita Honey. 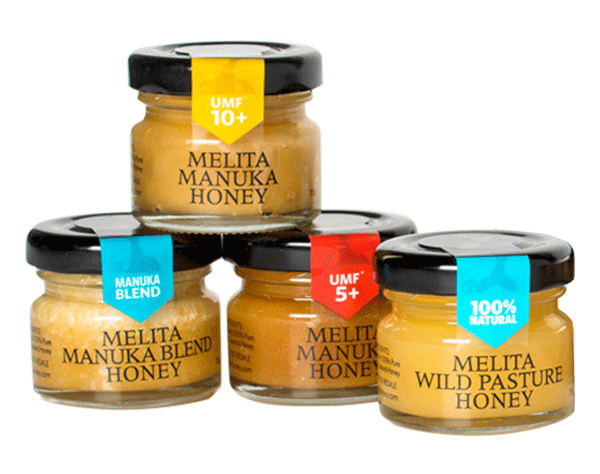 Melita is a proud member of the UMF® Association and supports independent, true to label, industry-wide testing. To find out more about UMF® click here.